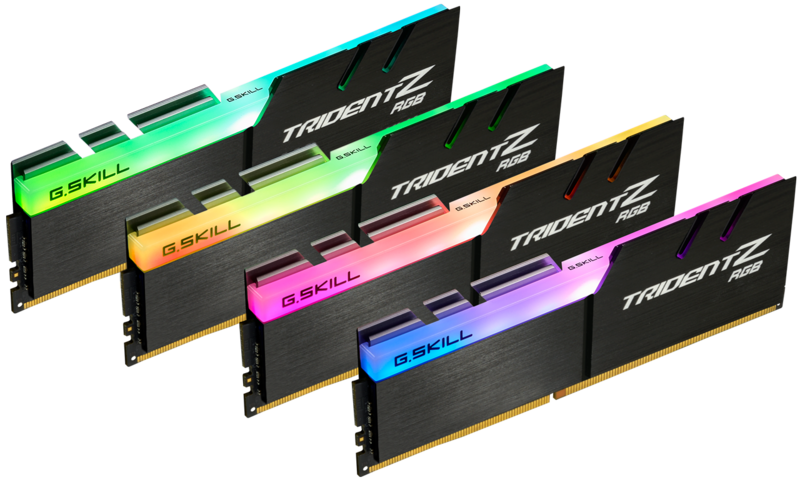 In line with the launch of Coffee Lake processors and accompanying Z370 chipsets, G.Skill released memory kits optimised for Intel’s latest offering. 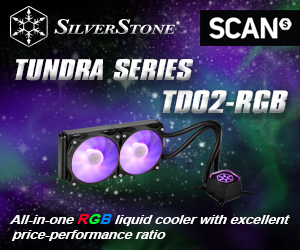 While the standard versions are able to achieve astounding speeds, the RGB variants were unfortunately capped, which has since resulted in the company further fine-tuning its 32GB kit to break past that barrier. 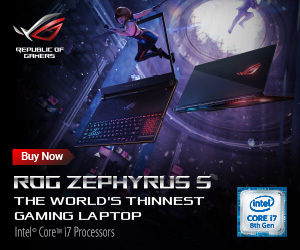 The company is well known for pushing past such obstacles, having recently pushed past the low-voltage requirement for DDR4 memory with its ultra-fast 4600MHz kit safely sitting at 1.50V. 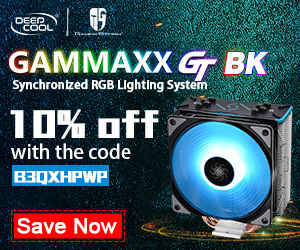 While its RGB-infused kits are still relatively lower, G.Skill is attempting to offer higher overclocking speeds than ever before. 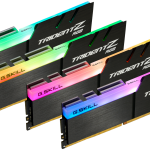 G.Skill’s new Trident Z RGB memory kit is built with the same ultra-high performance Samsung B-die DDR4 ICs as the other kits, however the 32GB kit marks a new milestone with an all-new configuration. 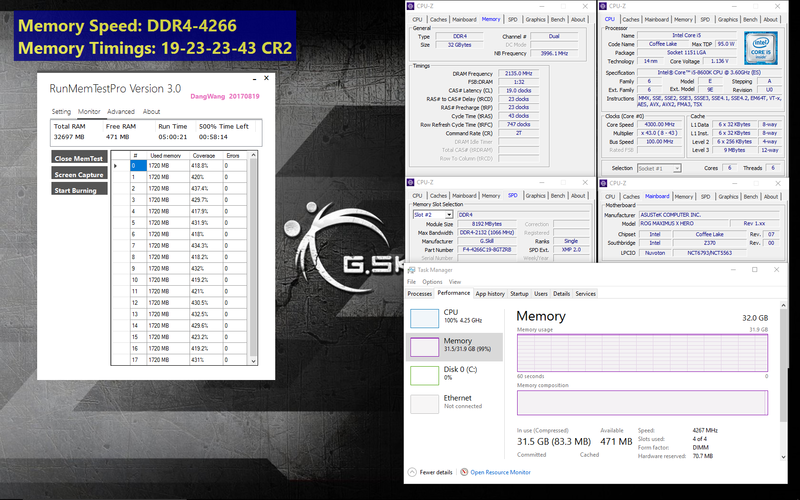 Sitting at a consistent 1.40V with timings of CL19-23-23-43, the new DDR4-4266MHz is not only is this the fastest 32GB (4x8GB) RAM kit on the market, but it does so elegantly with the stylish RGB look that G.Skill is renowned for. 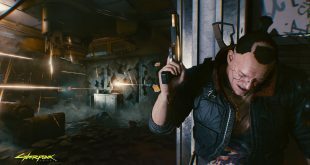 For reference, the tests shown in the above screenshot were conducted with an ASUS ROG MAXIMUS X HERO (WI-FI AC) motherboard and the Intel® Core™ i5-8600K processor. The new kit will be available from G.Skill authorised retailers some time in December this year. 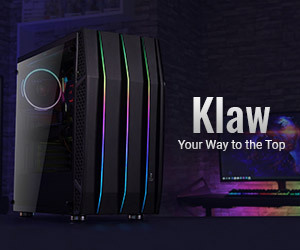 KitGuru Says: As much as all-in-one CPU coolers and lighting strips can offer towards internal PC personalisation, I’ve always been drawn to G.Skill’s RGB RAM for such a thing. I am relieved to see new kits balancing both speed and style so equally, although I won’t be able to use it for a long while yet. 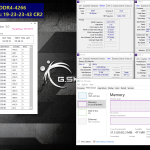 Does G.Skill’s new RAM interest you? 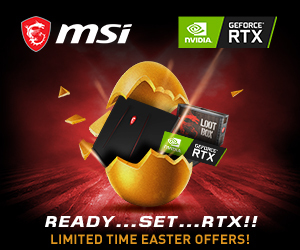 Do you have a Coffee Lake system to be able to make use of it?